What you need to know before fishing in Ontario. Includes how to get a fishing licence, Outdoors Card, city fishing, camping on crown land, and eating Ontario fish. You need an Outdoors Card before you can buy a licence tag. 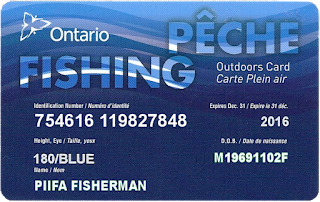 You must carry both an Outdoors Card and the appropriate licence tag whenever you fish or hunt. 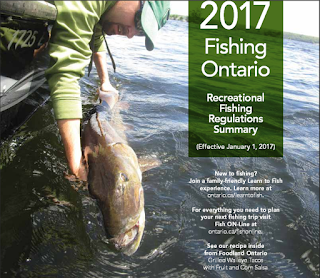 An annual guide to the rules and regulations for recreational fishing in Ontario. 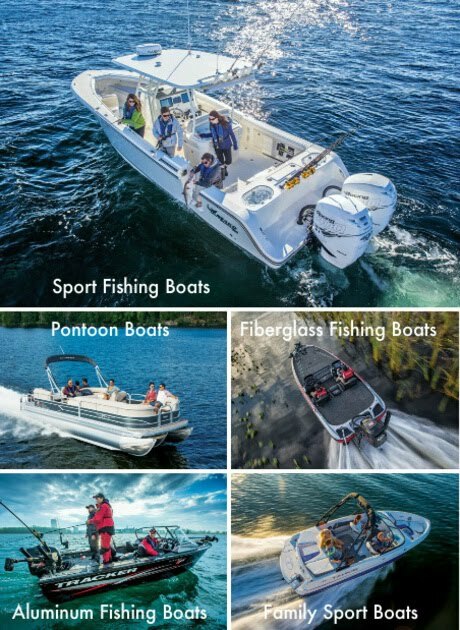 It contains information about recreational fishing licences, open seasons and catch limits, as well as up-to-date fishing regulations for each fishing zone.